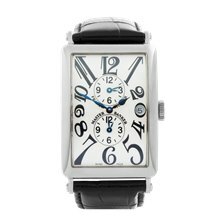 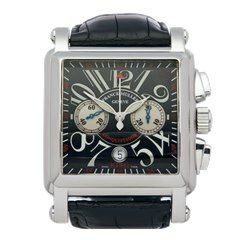 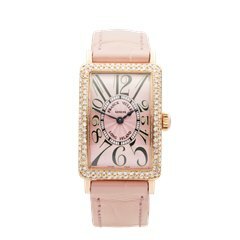 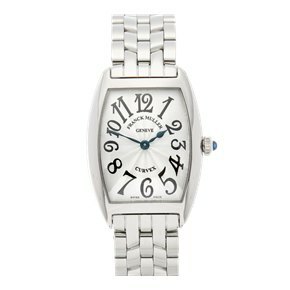 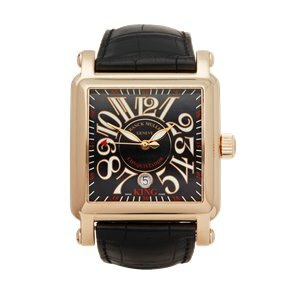 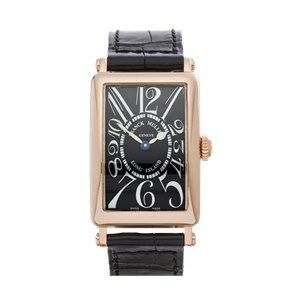 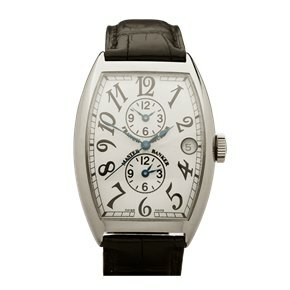 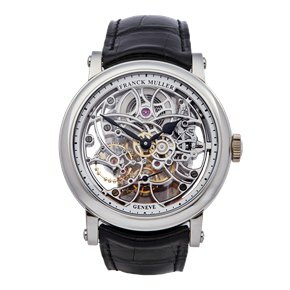 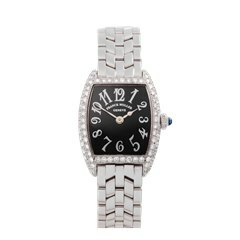 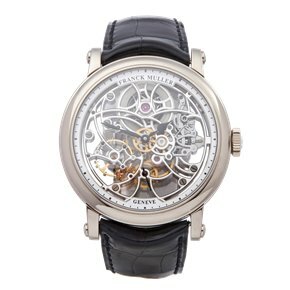 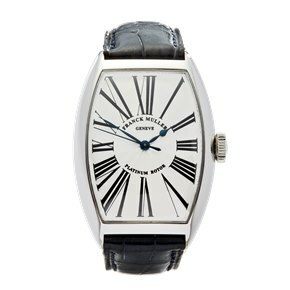 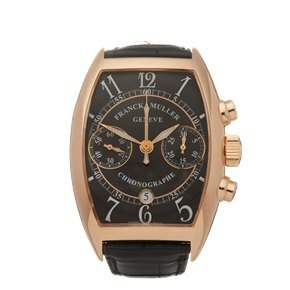 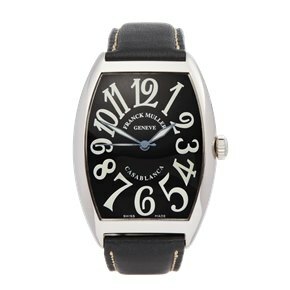 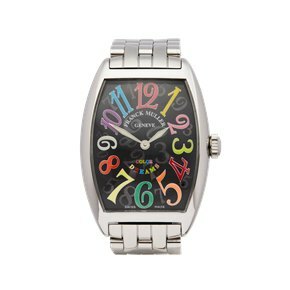 Franck Muller is a Swiss watch brand founded in 1994 and operates under the slogan "Master of Complications". 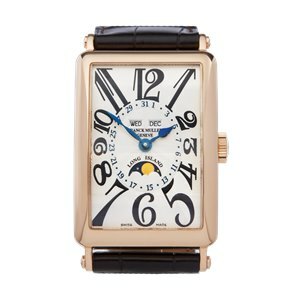 Mr Muller’s efforts to back up this claim include yearly releases of “World Premieres”; these consist of never before seen concepts and features. 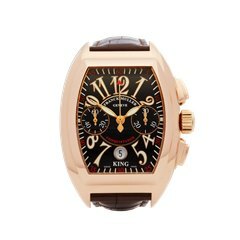 These watches are very exclusive, some are amongst the most expensive ever made, and they are aimed at the high-end of the market. 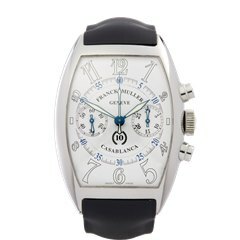 Our collection of pre-owned Franck Muller watches are perfect for those looking for a timepiece which is a talking point and different to anything else out there.